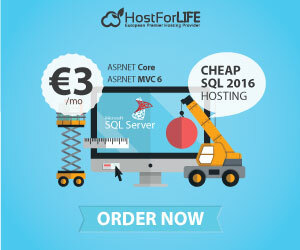 BestCloudHostingASP.NET | Best and affordable windows hosting review. Choosing an operating system may seem simple but can result in restrictions on what applications you can run, and if not executed properly, can result in slow running services and websites which will not load. 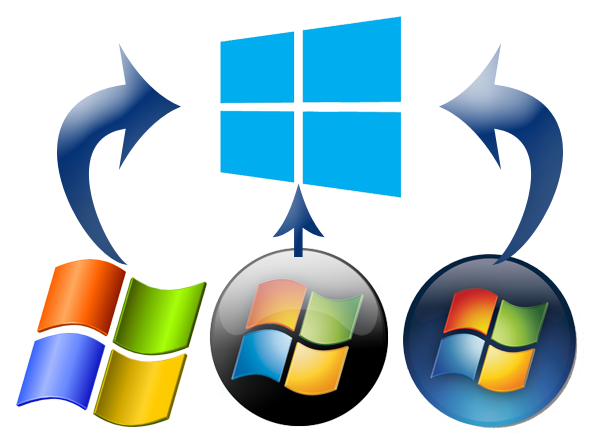 There are two popular operating systems for businesses, each available with different options. Let’s take a look. With 75% share of the OS and software market, Microsoft products are regarded as the standard option for most businesses. 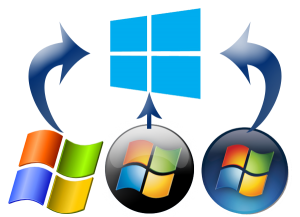 Windows Server 2008 and 2012 are the current options for Microsoft Server OS. Most IT admins are comfortable using either flavour. You can also run Hyper-V on either alongside other applications, minimising hardware requirements. 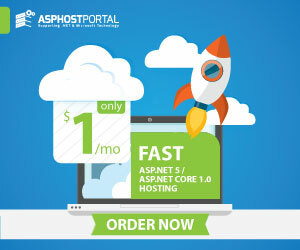 Microsoft includes the ability to operate applications over the internet using Remote Desktop Services, enabling end-users to run software without installing it on their PCs. One big consideration to make when selecting Server operating systems is how long you intend to run them for. According to Microsoft’s website, 2008’s mainstream support will end in 2015, with extended support ending in 2020. If you are looking to run physical servers, you will likely keep the physical hardware for around five years before a hardware refresh. This will mean your product’s support will end before you upgrade your hardware. Using an operating system beyond its lifecycle opens your business up to potential security issues, as you’re no longer covered by Windows updates. Cost is also an important factor; licence fees are expensive. The more employees you have, the more expensive it will become. Choosing older versions to reduce costs will come with the caveat of shorter support lifetimes. 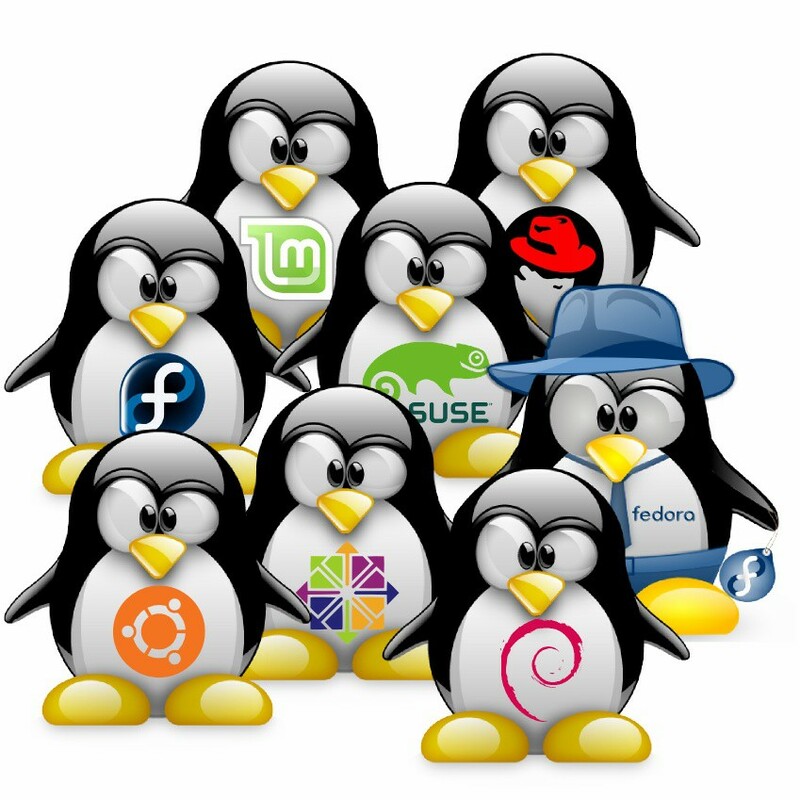 As a free operating system the developer market has embraced Linux; you can download, modify it and re-distribute it without spending any money. However, Linux itself is not a complete operating system (it is just a kernel) and requires an additional set of software to be bundled with it. These bundles, known as distributions have hundreds of flavours available; more popular ones include Ubuntu, SUSE and Red Hat. SUSE is popular with the enterprise market and is used by the Open University and the London Stock Exchange. Linux operating systems often have a smaller footprint and resource load. The distribution can be configured with as many, or as few, components as required, to ensure the most effective use of your environment. Linux is installed on over 95% of the world’s best supercomputers demonstrating that it is the fastest performing OS with the smallest resource footprint. Linux distributions also offer alternatives to popular Microsoft products such as Microsoft Exchange, meaning that you can continue to enjoy free versions of known products for free. If you already use Microsoft and are looking to migrate to Linux in stages, SUSE (for example) is compatible with Active Directory, Exchange, SharePoint and Novell GroupWise. 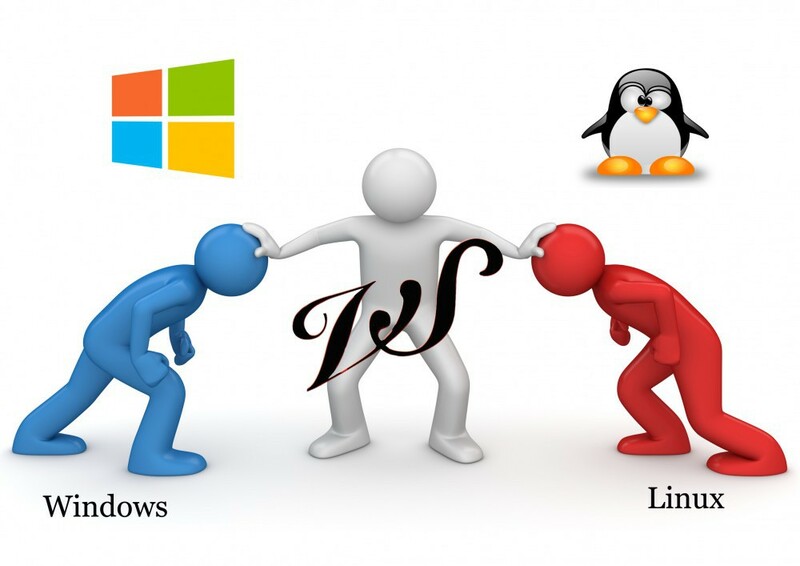 This means that you can introduce your Linux system gradually into your Windows environment and allow some bedding in time before phasing Microsoft out. Recently, SUSE partnered with Microsoft to enable Hyper-V node management using SUSE Cloud, allowing you to run a mixed environment where required. Red Hat can also co-exist with Microsoft and Unix servers using a combination of Microsoft Active Directory and the identity management features within Red Hat. No OS is perfect; one of the major downsides of Linux is that as it is a lesser known platform you will find it harder to administrators with the skills to configure and support the system in-house. These skills are generally less common in the market and therefore can be more costly. Selecting the right platform is important for the health of your business. It’s worth building a test system running your preferred OS so you can spot any issues and check security and performance prior to going live, with minimal disruption for your users.